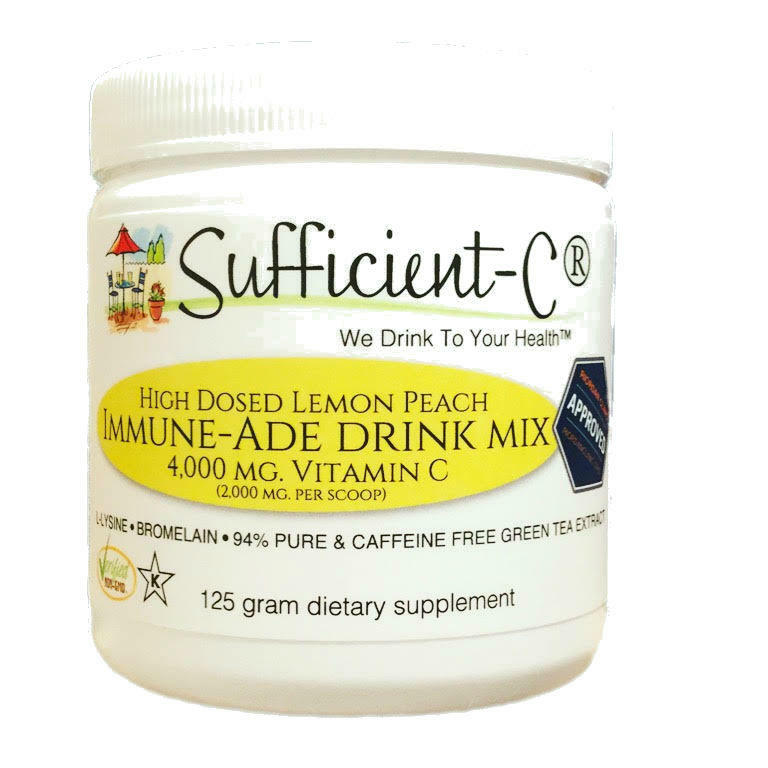 Hi [INSERT YOUR FRIEND'S NAME HERE], Please check this out https://www.proactivehealthcare.co.uk/sufficient-c-products/sufficient-c-high-dose-lemon-peach-immune-ade-drink-mix---125-gram-travel-size?referrer=0 and get £4 off your first order (minimum order £30 excl. shipping). Thanks!